Eoin Ó Conaire is an experienced clinical supervisor and can provide one-to-one physiotherapy supervision to clinicians. This can be done face-to-face or via Skype, Facetime or phone and can involve detailed discussion of difficult cases to support clinical reasoning, diagnosis, treatment strategies and general management strategies. Alternatively, career mentorship and more general support and guidance can be accessed. Are you applying for physiotherapy jobs? Eoin has extensive experience in recruitment and selection of physiotherapists and can therefore provide expert advice on job applications, cv-writing and interviews. Call the clinic today or email eoin.oconaire@ebtc.ie with your requirements. Eoin can help you put together a strong and comprehensive application and help you shine at that all important interview. Eoin’s specialist interests include shoulder disorders, neck and arm pain, neuropathic pain, chronic pain and complex pain presentations. 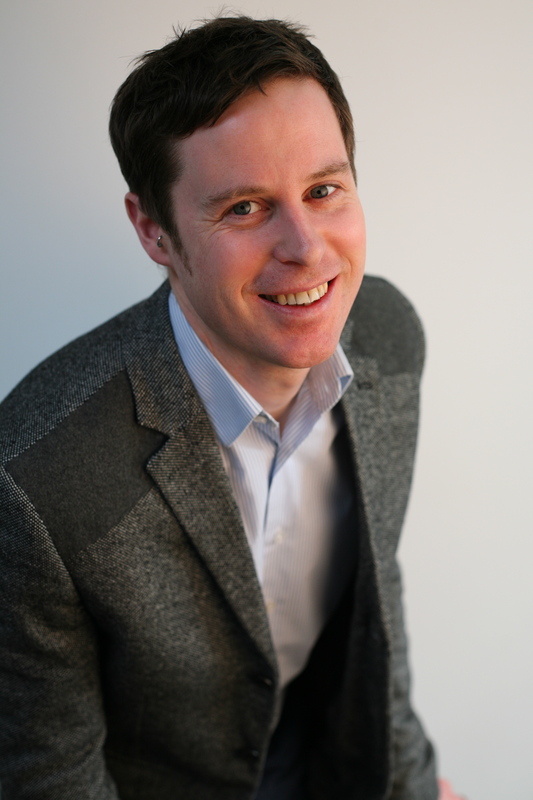 In addition Eoin has many years experience mentoring the career development and advancement of physiotherapists. So if you feel that your career has stalled then he may be able to help kickstart your development again. Eoin is also an experienced interviewer and has overseen the recruitment of clinicians from junior level right through to advanced senior practitioners. He can provide support and advice on job applications, CV-writing and interview preparation and performance. Sessions are charged at €50 per half hour session or €90 per hour.